From the audience point of view, women in music primarily comprising of the ones in the role of a vocalist are cheered and that doesn’t come as a surprise anymore. 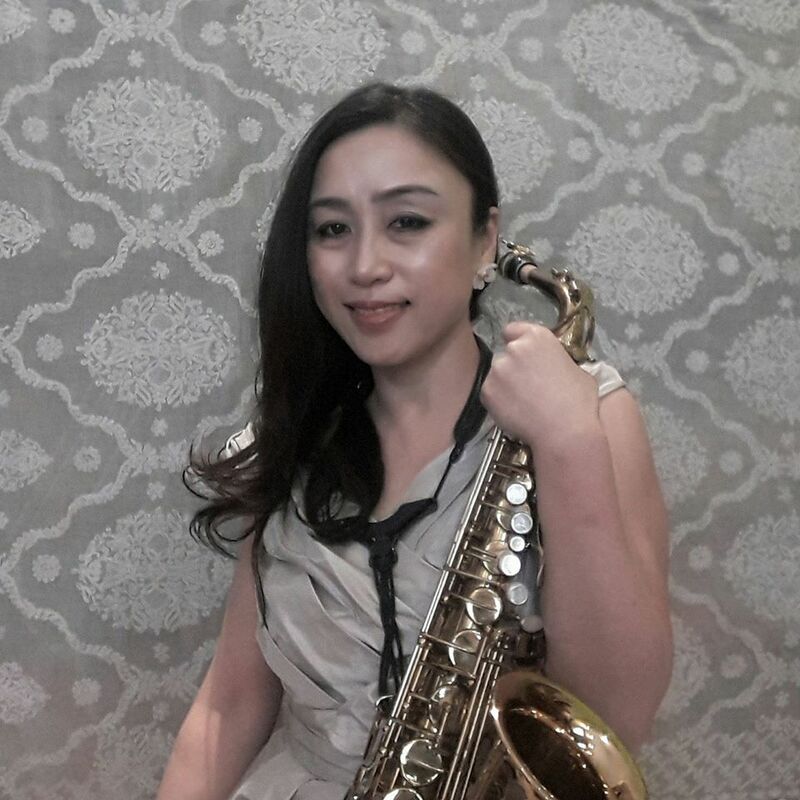 However, what is heartening to see is that even in this challenging environment there are female artists who earned their name in the industry by playing an instrumental role by displaying their passion behind the instrument. Women performing musical instruments in the alternative and mainstream music scene is a fairly rare view. Unfortunately, even in the mesmerizing world of music our thought process is anything but non-stereotypes. Many times, we associate a ‘gender’ to some particular musical instrument. Until the new generation emerged who dared to go beyond vocals and carve a name in the industry, the Indian music scene was different and women were mainly considered for vocals. 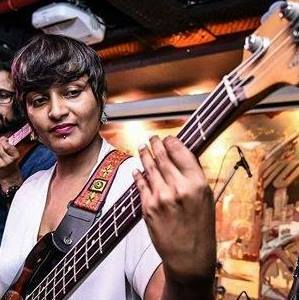 For some, Mohini Dey, a bass player came along and created a whole new perception. She started doing concerts and recordings at the age of 10. 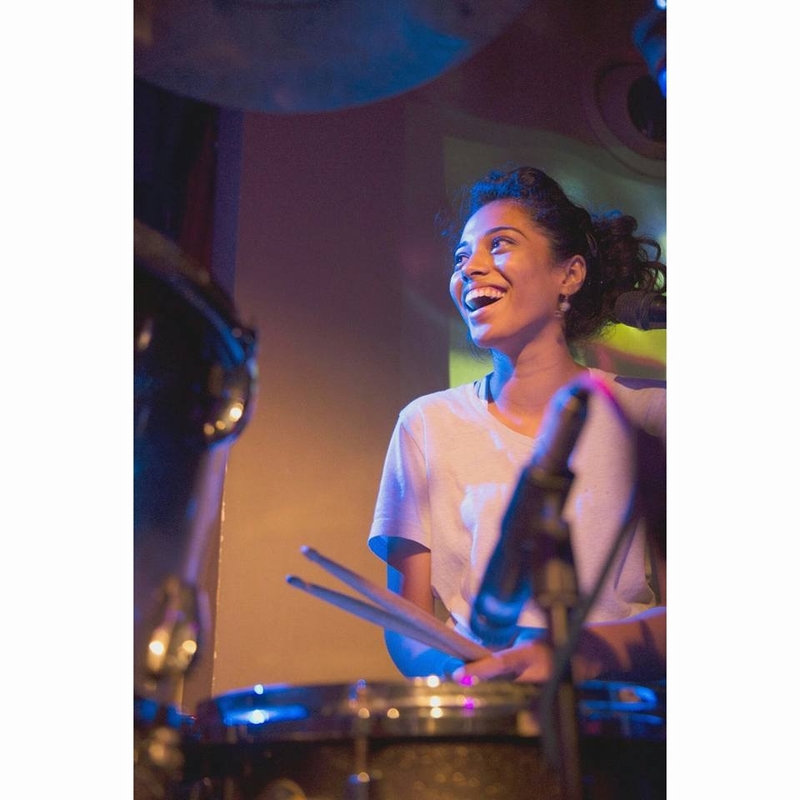 Mohini has been described as prodigy by many acclaimed musicians and has already created news for all the right reasons. 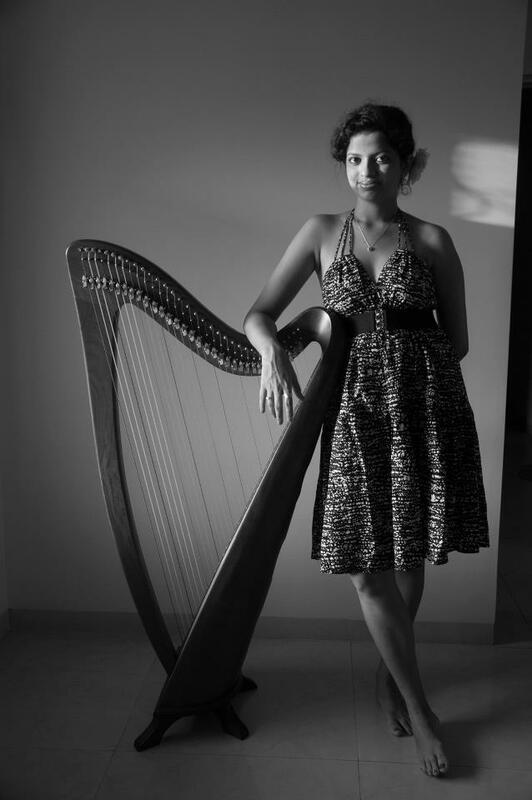 Other than that, there are some brilliant female instrumentalists both in India and globally who are representing themselves as instrumentalists. From sitarist Anoushka Shankar to tabla player Anuradha Pal; from violinist Kala Ramnath to drummer Meg White; from violinist and composer Alison Krauss to veena player Jayanthi Kumaresh - the list goes on. 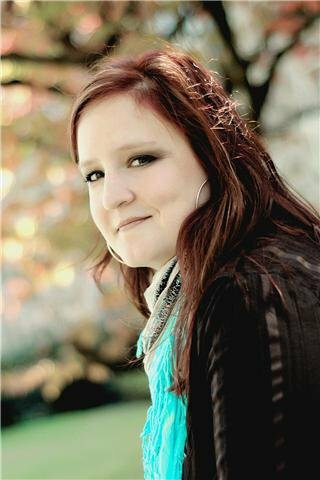 “I grew up in a household that loves music. We always woke up to the radio, sitting around with family and singing was something that always happened. So, I grew up loving music. When I moved to Bangalore to pursue a degree in media, literature and psychology, I joined the college choir. That's what changed how I felt about music. I started loving it on a very serious level. It became a space for me where I felt most happy. So, as I reached the final year of college, I decided to do this more seriously and maybe think of it as a profession." General perception: Vocals for women & instruments for men. Your view points. Women instrument player is an added appeal. You agree or it's competition as usual like any other field. Message for women reading your article on women's day. General perception: Vocals for women & instruments for men. Your view points? “Born in a family that has music in its blood, it was inevitable. But me being a shy kid, realising this took a while; it was only when I started college when I realized that I could make something out of this mostly because going to college opened me up to a world I didn’t know existed before. 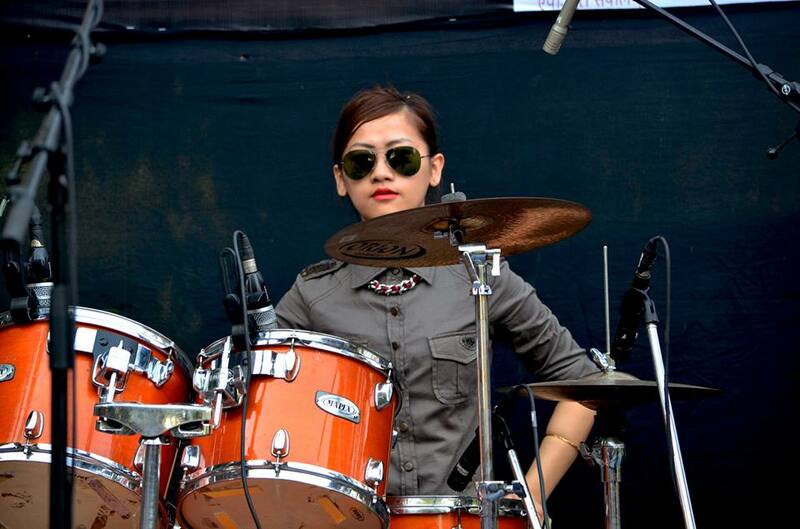 writes and sings her own lyrics, plays guitar and is a drummer too. The percussionist performs with multiple different bands, including folk group Lawntuba, alt-rock outfit The Bassic and blues-funk trio Nookie Jar. 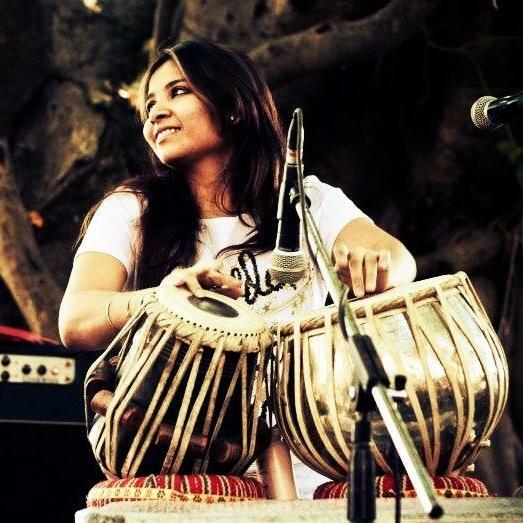 Swarupa Ananth-Sawkar—Mumbai based Versatile percussionist- She dabbles in the tabla, djembe, darbuka, cajon, dhol, duff and drums. General perception: Vocals for women & instruments for men. Your view points ? A special editorial about the inception, evolution and the resulting experience revolving around the newest music festival entrant - Fangirl Live. From the Horse's Mouth...Meet Bhatt.